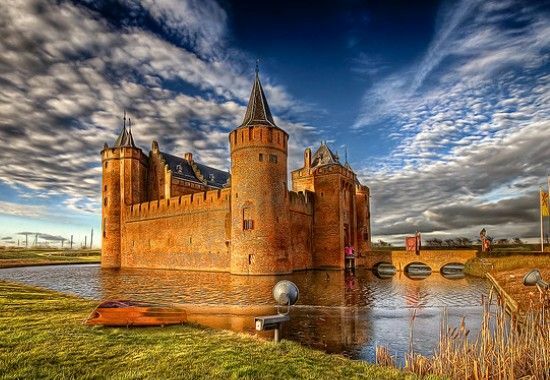 De Haar Castle is the largest and most luxurious castle of the Netherlands and is located near Haarzuilens in Utrecht. 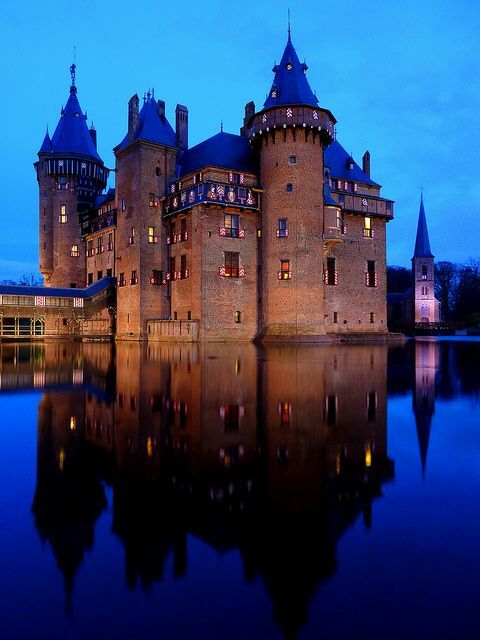 It has a pretty impressive interior and located next to the castle you’ll find a chapel. Around the castle lay a park and the gardens. 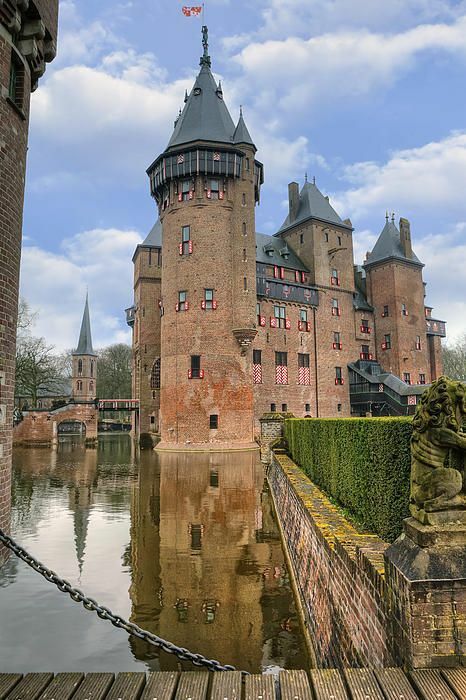 Every year the Elf Fantasy Fair takes place on this location… a perfect opportunity to dress up like an elf, hobbit, witch or whatever creature you like, I guess everything can be enjoyable as long as there’s beer:P Learn more: De Haar Castle.